GRUPO GUADALIX, , is the union of two totally consolidated companies in the transport sector. We do not only innovate betting on the latest technological advances, but also offer a close and personalized treatment to our customers. We take advantage of the advantages of having our own fleet, eliminating possible intermediaries or subcontractors, making this more profitable for the user while to the same time streamline the service. 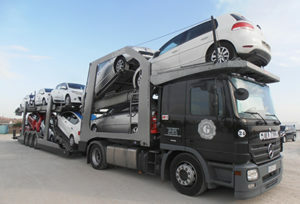 We have more than 10 years of experience in the transport sector. We currently have a highly qualified human team that joins a large fleet of state-of-the-art trucks, new and own. 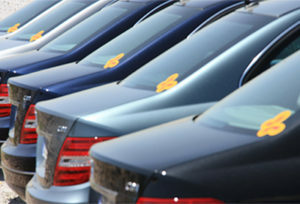 We can offer our customers maximum punctuality and short lead times. We always working bet in R & D, to offer our customers the best service, They endorse us more than 300 customers, dealers, rental companies and Rent a Car and more than 16,000 cars transported in 2010.